An internal RCMP study found 322 incidents of corruption within the national police force over an 11-year period — including a dozen cases involving organized crime. An internal RCMP study found 322 incidents of corruption within the national police force over an 11-year period – including a dozen examples involving organized crime. "It was apparent that many of the incidents identified in this study were a result of poor guidance, lack of adequate supervision, or a combination of life pressures that culminated in a desperate decision," the report says. The RCMP says it has since adopted many of the report's recommendations, adding there is no evidence that corruption is a significant issue within its ranks. A total of 204 regular members were involved in the 322 incidents of corruption, with the study characterizing the "nature and gravity" of the episodes as "relatively moderate." Fraud cases often included doctored expense claims or abuse of government credit cards. Examples of interference were ticket fixing, perjury, falsifying evidence or protection of illegal activities. "The RCMP can and should be doing more in terms of a risk reduction strategy," the report concluded. "Left unaddressed, corruption can fester and affect the vast majority of honest employees, in that there is more potential for less public co-operation on an operational level." In addition, employees may see a lack of action as a sign that management doesn't take the corrupt behaviour seriously, the report added. "It is clear that the risk of not making proactive changes to address the incidence of corruption can have grave consequences." 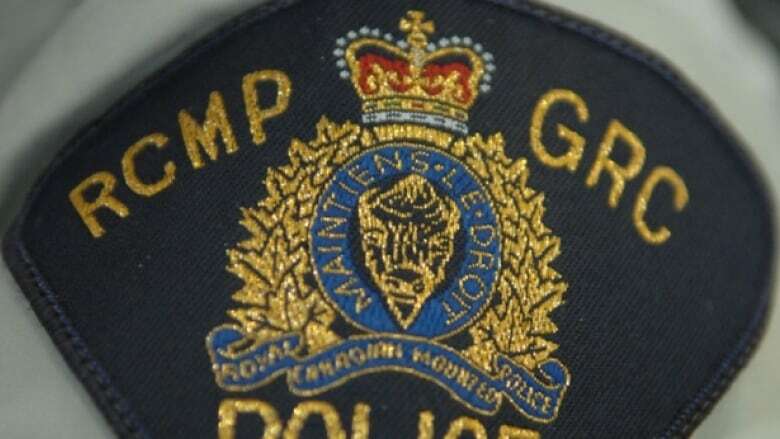 The recruitment process is "much more exhaustive" than it was in 2007, Falls said, citing a list of exam, interview and testing procedures that "have been extremely effective at screening out a high proportion of applicants who do not reflect the core values of the RCMP."